Studying grammar is an indispensable part of learning a language. Even if your goal is to be able to hold a conversation or to do business in English, you will never be able to memorize every sentence needed for every possible situation. You need to gain the ability to make new sentences by yourself. Grammar is the rulebook that tells you how to put words together to say what you want to say. Studying grammar is particularly important for Japanese learners of English because Japanese and English are very different. Word order and the way verbs conjugate are different, while English has concepts that Japanese does not, such as the articles “a” and “the”. Trying to pick up such different rules by yourself through trial and error would be a very lengthy process. As such, studying grammar is a shortcut to English fluency for Japanese learners. 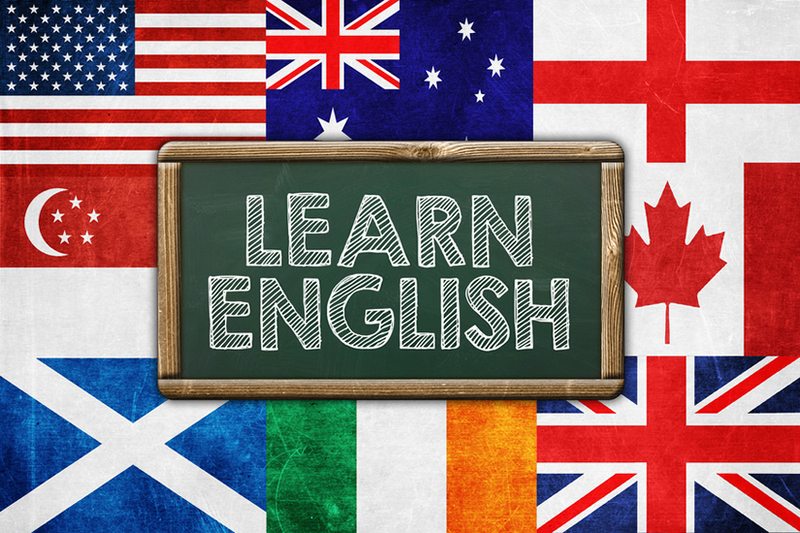 This guide provides explanations of the major points of English grammar needed to be able to create natural, native-like sentences by yourself. Particular focus is given to the areas in which Japanese differs significantly from English and the areas that many Japanese learners find difficult. Although I am a native English speaker, the guide is in Japanese to make it easy for all Japanese learners to understand.